A former financial adviser charged with eight counts of dishonest conduct has been convicted. 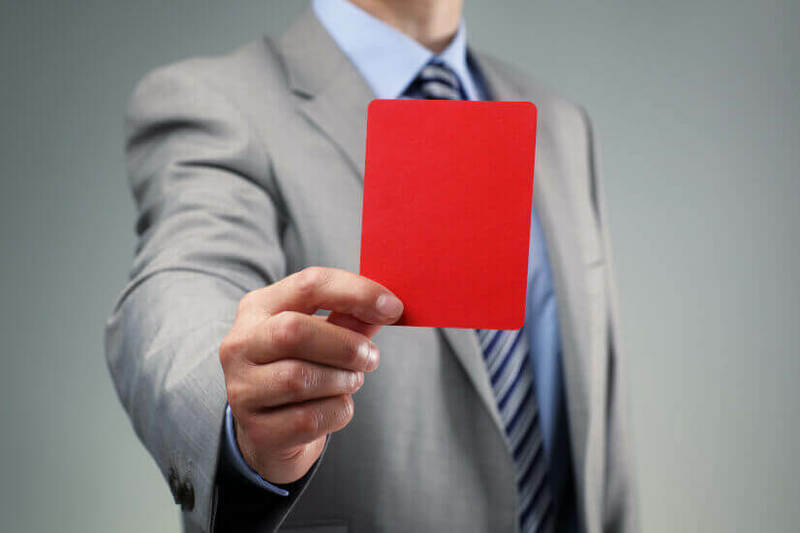 The Australian Securities and Investments Commission (ASIC) announced on Monday that former financial adviser Gabriel Nakhl has been convicted after pleading guilty to knowingly engaging in “dishonest conduct” relating to 12 investors, among them SMSFs. The conviction was the result of Nakhl’s conduct between March 2009 and March 2011, while he was the director of SydFA Pty Ltd.
ASIC noted that the charges followed an ASIC investigation beginning in February 2013 that saw ASIC obtain court orders preventing the former financial adviser from touching certain assets. In November 2013, ASIC also accepted an enforceable undertaking from Nakhl permanently restricting him from providing financial services. In 2013, ASIC alleged that Nakhl advised some clients to loan or give him money that he would invest with and pay them a fixed return. Some clients were advised to use money from their SMSFs. According to ASIC’s allegations, Nakhl may have used the money for purposes other than investing. Speaking in November 2013, the corporate watchdog, said it was concerned the former financial adviser dispersed unauthorised financial product advice, gave product advice without reasonable basis and made “false and misleading statements and engaged in misleading and deceptive conduct”. It also expressed concern that Nakhl “improperly used his position as a director to gain an advantage for himself”. “Mr Nakhl breached the trust many investors placed in him,” ASIC deputy chairman Peter Kell said at that time. The matter has been listed for a sentence hearing in March 2019. Diamonds in your SMSF, darling? Declaration of trust | Is it the same as a will or a deed?